This program was started as an effort to raise funds for the school society's operating budget. Later, it was expanded to also include opportunity for families to earn credits, which they can use to reduce tuition costs for themselves or for another family that they might choose, through the Gift Card Tuition Credit Program. 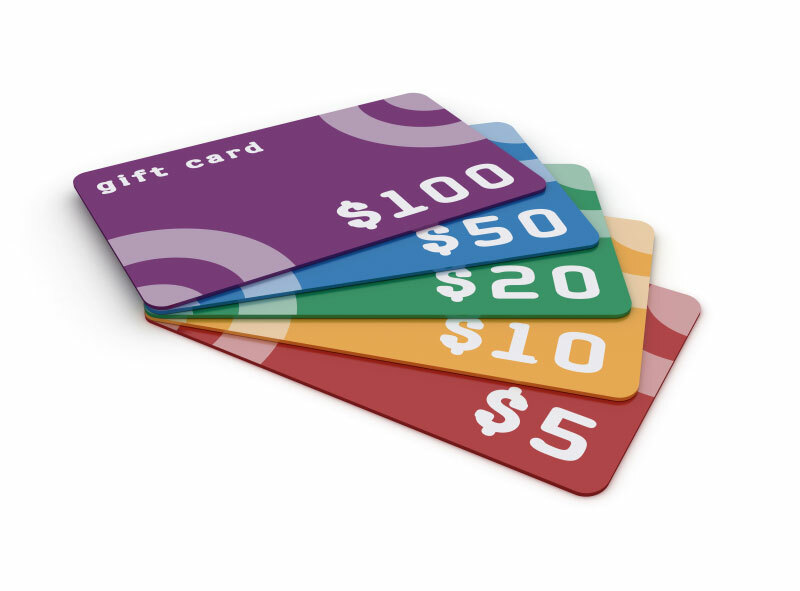 Volunteer Hours can also be earned by purchasing gift cards ($600 in gift card purchases earns you 1 volunteer hour). This fundraising program is easy to use and is an excellent way to include all members of the society, and indeed, any friend or supporter of the school's families, without incurring any additional costs on their part. The program is run by a group of volunteers and is overseen by the Board of the LCES society. Over the years it has raised tens of thousands of dollars for the school and its families. For information on how the program operates please refer to our Frequently Asked Questions page.